If you only had a year to live, what would you do? In his work with the dying, author Stephen Levine observed the radical changes people can make in the face of death. 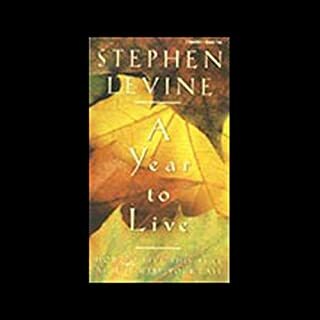 Levine challenged himself to live an entire year as if it were his last - and in this revealing narrative he shares what he learned. Die Wise does not offer seven steps for coping with death. It does not suggest ways to make dying easier. It pours no honey to make the medicine go down. Instead, with lyrical prose, deep wisdom, and stories from his two decades of working with dying people and their families, Stephen Jenkinson places death at the center of the discussion and asks us to behold it in all its painful beauty. 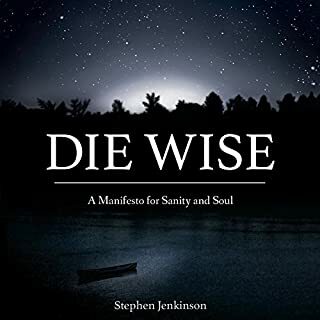 Die Wise teaches the skills of dying, skills that have to be learned in the course of living deeply and well. The beauty in death as a giver of life. Death is a subject obscured by fear and denial. 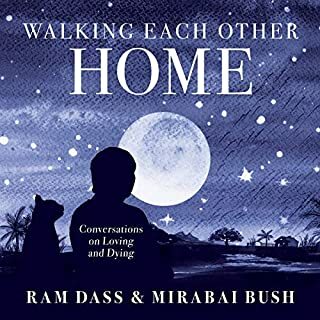 When we do think of dying, we are more often concerned with how to avoid the pain and suffering that may accompany our death than we are with really confronting the meaning of death and how to approach it. Sushila Blackman places death - and life - in a truer perspective, by telling us of others who have left this world with dignity. 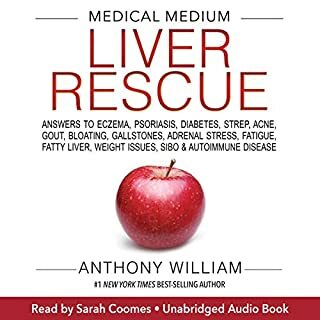 ©1997 Joseph K. Blackman (P)2014 Audible Inc.
Well written and translated in audio. 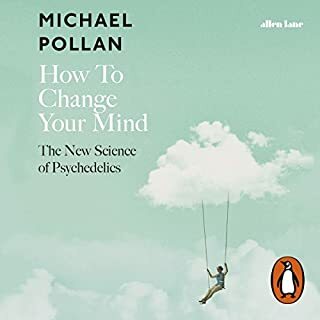 I enjoyed this book. 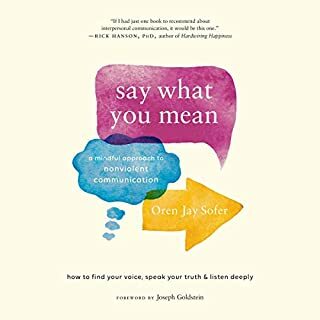 It was recommended to me from a small group I have been meeting with. I was unaware of most of the stories and was moved by the authors own at the end. 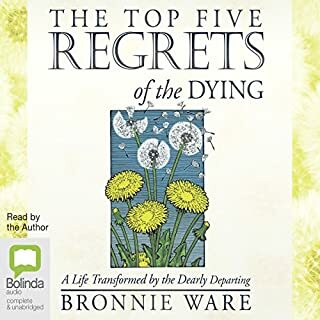 Recommended for those seeking true examples of living and dying. 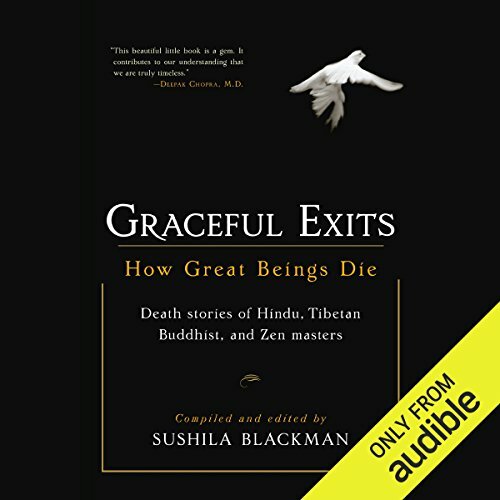 Would you consider the audio edition of Graceful Exits to be better than the print version? 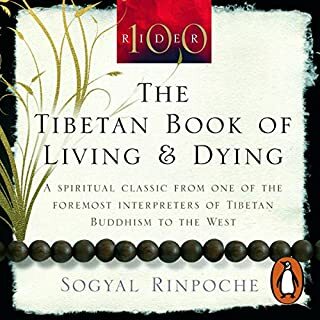 This is a little book that relates in different voices, tales, stories and situations around dying high spiritual masters from 3 spiritual perspectives. It has a 30 minute introduction and then numbered tales as they tell the story. 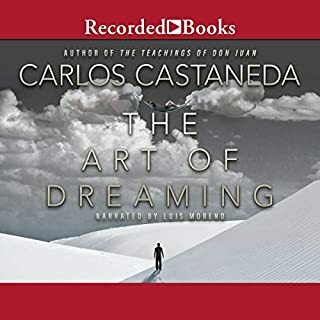 Its very nice and well made, and all the stories are numbered although not for the chapters on the online version of the library, meaning, that if you look for a specific tale, you will not find it using their chapter system of Audible. But thats ok. 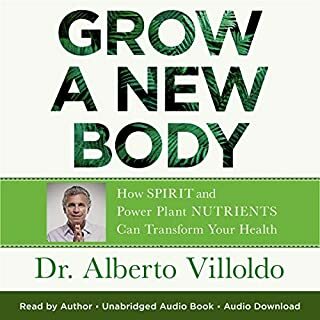 The female voice of the introduction for me was a little plain. But it was fine, for the subject. The stories are very interesting and some of them quite famous, some other not that much. Its an interesting perspective on death and dying and I think it's worth the price. I love this book. Full of wisdom and easy to understand. To hear many times. The price is right foe this audio! Don't know exactly what I was expecting but I found myself a wee-bit bored thruout this audio. The few about high lamas experiencing the Rainbow Light was good and is read of this before. The price is right for this one! Would you listen to Graceful Exits again? Why? Yes! I'll keep this book close until I die, as it is intended. What was one of the most memorable moments of Graceful Exits? 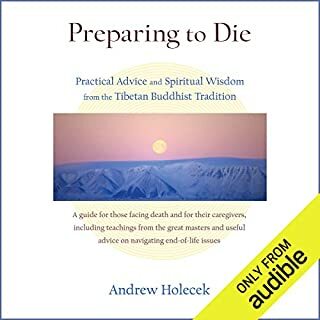 A stereotypically practical Zen master eager to leave the physical body and thereby ceasing to be a burden in his declining health, took the advice of his faithful to NOT die yet, as it was the midst of winter, and a funeral ceremony then would be cold and uncomfortable. He agreed and suspended his death until warmer weather. What insight do you think you’ll apply from Graceful Exits? There is no regret in death when we are prepared for rebirth. 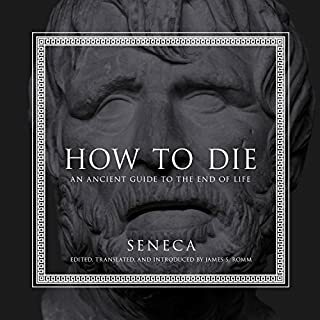 We all die, it is best to learn how some of the best die-ers have died.